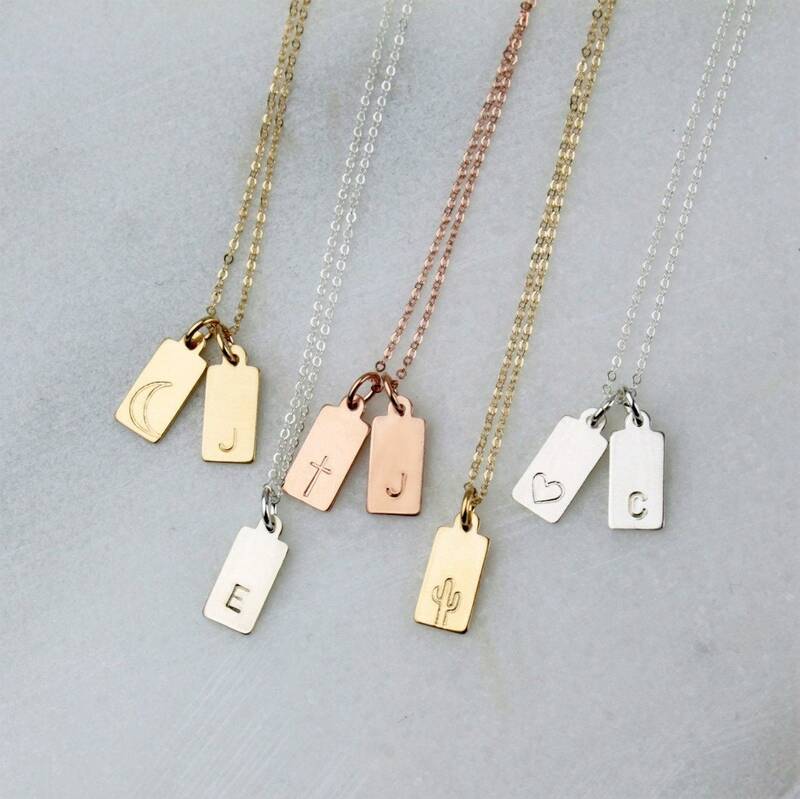 Wear your own set of special initials close to your heart. 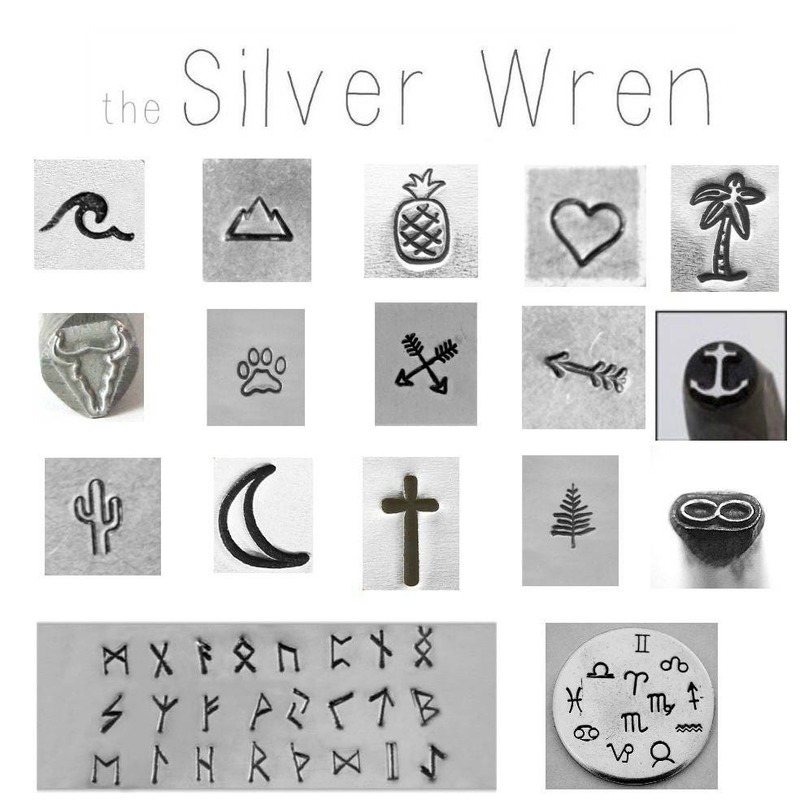 Choose 1, 2 or 3 tags in your choice of sterling silver, 14 kt gold filled or rose gold filled options. The perfectly classic way to add a little something special to your everyday. 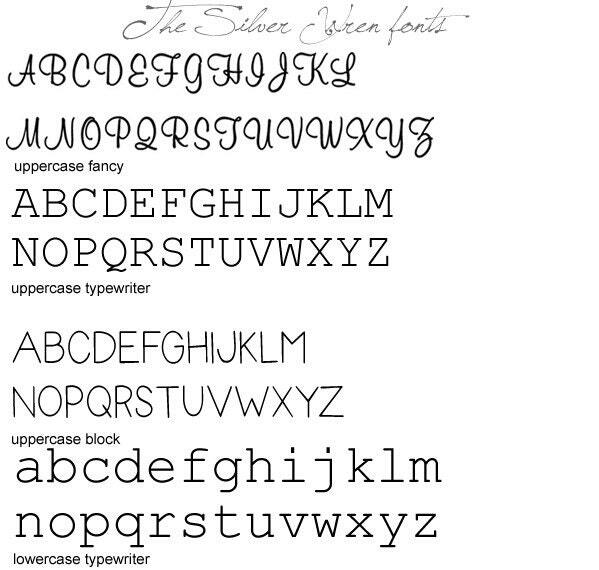 -Classic block font is default is no font choice is left. Leave your font choice and letters for disc in the message box on the second checkout page. 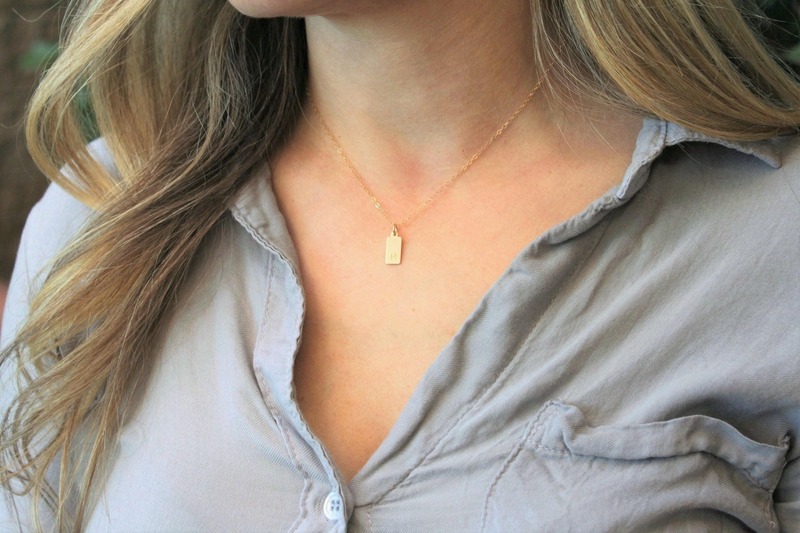 Dainty Bar Necklace at 18"
I love it!! Thank you. 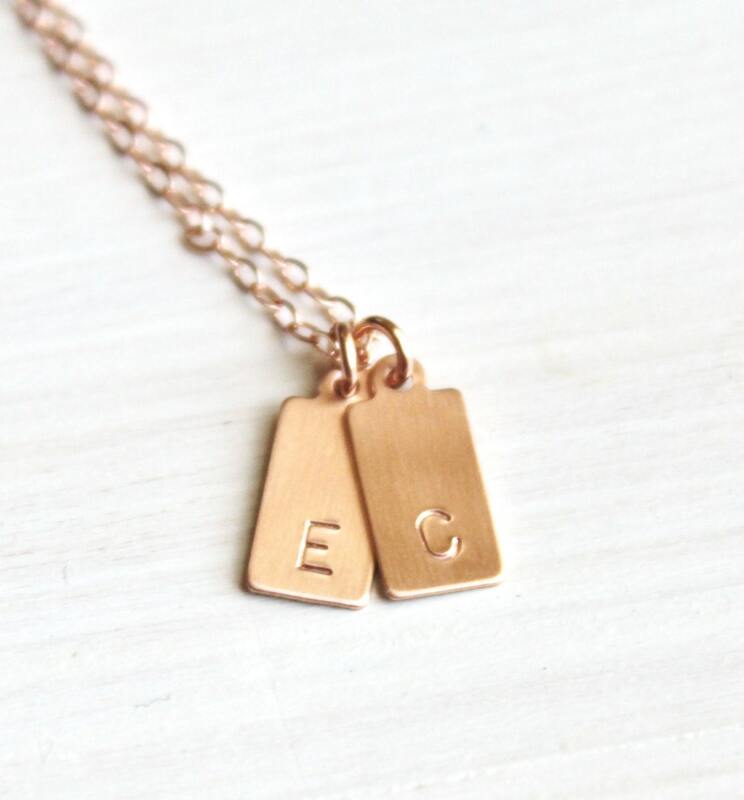 I treated myself to this necklace with my kids’ initials as my maternity leave was ending. Excited to wear it to work everyday! Received this for my birthday with my dogs initials and I absolutely love it! !